Easy Built Models - What‘s a Good Kit for a Beginner? What‘s a Good Kit for a Beginner? High wing planes fly better (they are more stable) than low wing planes. Endurance models are easier to build and fly than scale models. The links to these first two kits will not only take you to the full kit descriptions, but you will also be able to watch the step-by-step builds of these planes. Check them out! It takes very little time to build these 4 models and they are very easy to fly. I highly recommend these kits for the first time builder/flyer. When my sons were 9 and 11 each built an Imp in about 45 minutes and flew them at our local indoor contest. My son, Christopher, won with a 2 minute flight! A really fun airplane, the kids learn very quickly how to tweak it for the best flights. When you order these kits to build with your kids be sure to ask for our "seconds" free TissueCal™ markings. Kids love to decorate their planes! Note: If the plane says 'laser cut' we have cut the parts out for you. If not, you must use a hobby knife to cut out each part which we printed on sheet balsa using our 1903 printing press. II. For beginners wanting a model with a built-up wing and fuselage, I recommend these kits. These are all endurance type models with great flying characteristics. They were designed for both fun flying and competition. In order to guide you in choosing kits, we've indicated the difficulty level in the following way - type of kit/building difficulty/flying difficulty. 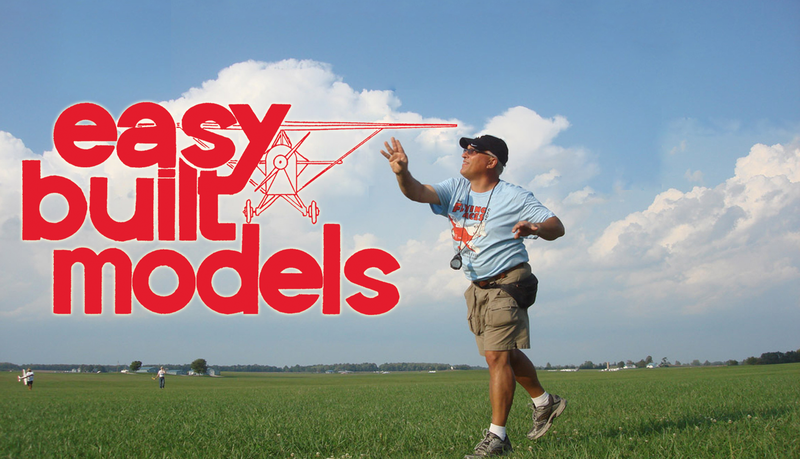 The type of kit is either a scale model, a sport model (designed for competition or fun flying), or a display model (not designed to fly but it can be if modified). Building difficulty is either easy or experienced. Stick with easy kits until you are comfortable building from the plan. Experienced kits are for those with several successful models completed or with plenty of help nearby. Experienced builders usually make small adjustments as they build and don t follow the plan exactly. Flying difficulty is also either easy or experienced. Easy to fly airplanes require little tweaking to fly - they want to fly. 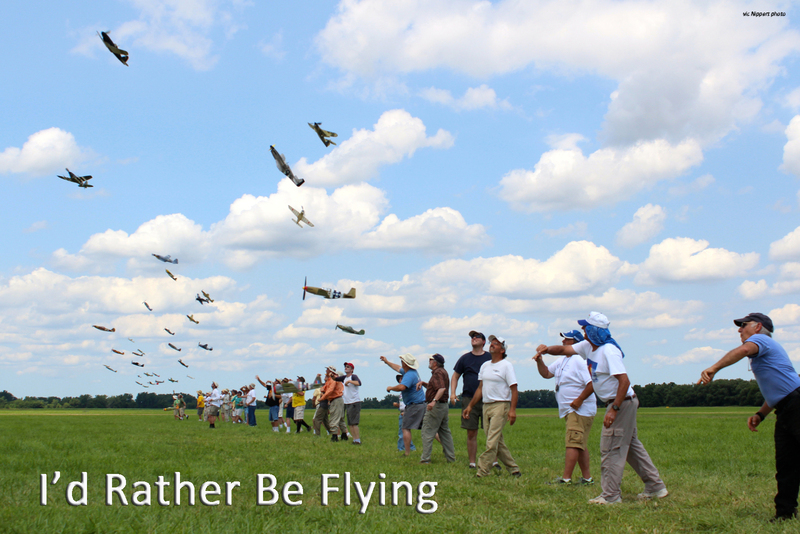 Those recommended for experienced fliers will need encouragement to fly right. You ll have to play with finding the center of gravity, getting it balanced, adjusting the wing warp, etc. A soft landing area is very important for this stage. So, if you are just starting out, or if you re looking for a great Christmas gift, and especially if you do not know anyone with model building experience to assist you, I strongly encourage you to add a copy of Don Ross books Rubber Powered Model Airplanes and Flying Models to your bookshelf. These comprehensive books are packed full of useful information and enjoyable reading too.